Some of the greatest travel adventures to be had come from hiking and seeing a country’s more rugged side, no matter where you are in the world. These five hikes guarantee a once-in-a-lifetime experience of adventure and possibilities. Petra is known for being a wonder of the world and doing the Dana Reserve hike to Petra is a unique and exciting way to experience the country. You’ll want to prepare well before embarking on this journey, as you’ll be trekking in intense desert heat. 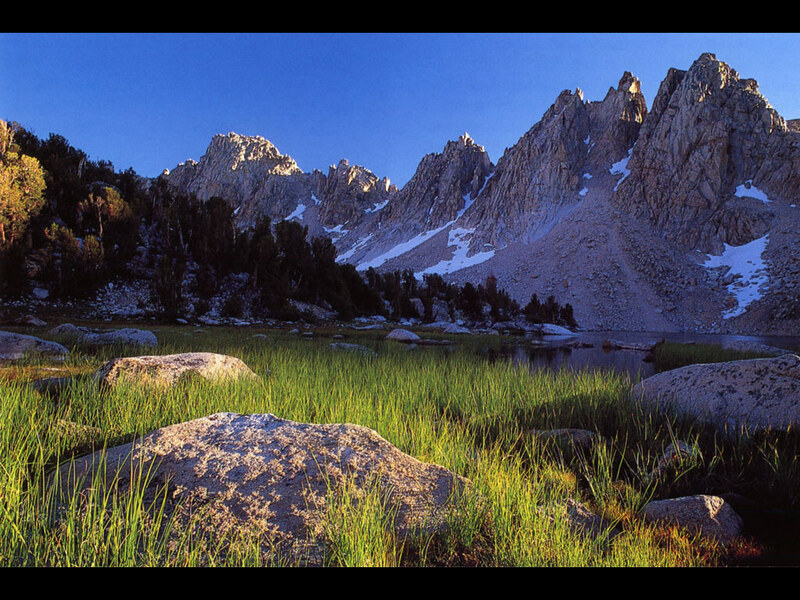 National Geographic has named this one of the world’s best hikes, and estimates the 50-mile hike to take seven days. Along the way, you will see Bedouin camps and hike the Sharah mountains. Petra is becoming an increasingly popular tourist spot, and doing the Dana Reserve hike is a way to enjoy a more off-the-beaten path way of seeing this amazing place. Mount Everest is one of the most famous hiking sites in the world and not for the faint of heart. Hiking Everest is a major draw for visitors to Nepal, and is truly a once-in-a-lifetime experience. The hike can be long and intense, but there are shelters and communities along the way where hikers can take respite on their journey. Many travelers to Nepal have praised the warmth and hospitality of the locals. The fall and spring are the best times to make the trek. This hike, which typically takes 7-10 days to complete, takes trekkers through Italy, Switzerland and France. While the hike requires physical skill and stamina, hikers do not have to “rough it” all the way. There are accommodations along the route where trekkers can find a comfortable place to sleep and a good meal. According to the environmental directory Green Fudge, there are a variety of trails suitable for hikers of all different levels and preferences. This hike is done in a one-day trek, and has been ranked as one of the best single day hikes in the world. The entire circuit is 19.4 kilometers and takes a full day to complete. Along the way, trekkers will see three volcanic peaks, a unique experience for any traveler, seasoned hiker or not. The official website for the Tongariro Alpine Crossing cautions that hikers should prepare for a range of elements and that certain points of the excursion can be steep and difficult, so this should be taken into consideration before embarking. Travelers from all over the globe come to try out this adventure. It is important to be prepared when partaking in a hike such as this one. Some experts recommend taking an extra day before the hike to travel around New Zealand to get a feel for the landscape. It can sometimes be difficult to book hotels directly around Tongariro Alpine Crossing. If no convenient hotels are readily available many tourists stay in neighboring cities. Not only does this help to spread out your travels but it can also be less expensive. Staying in Hamilton or any other neighboring city is a great way to extend the sightseeing on your trip. Hiking in New Zealand is a great experience that no one should pass up. The Appalachian Trail offers travelers the opportunity to experience a core part of the United States, seeing the beautiful terrain and meeting uniquely American communities along the way. The Appalachian mountain range spans much of the eastern United States, and winds through 14 states. Along the way, travelers will see the shifting landscapes and really become immersed in the country. There are plenty of way stations, guest houses, restaurants and amenities throughout the course of the mountain range. To trek the entire trail is an ambitious and lofty goal, but certainly a rewarding one.